The purpose of the AIA is to further the art and science of architecture and to drive positive change through the power of design. 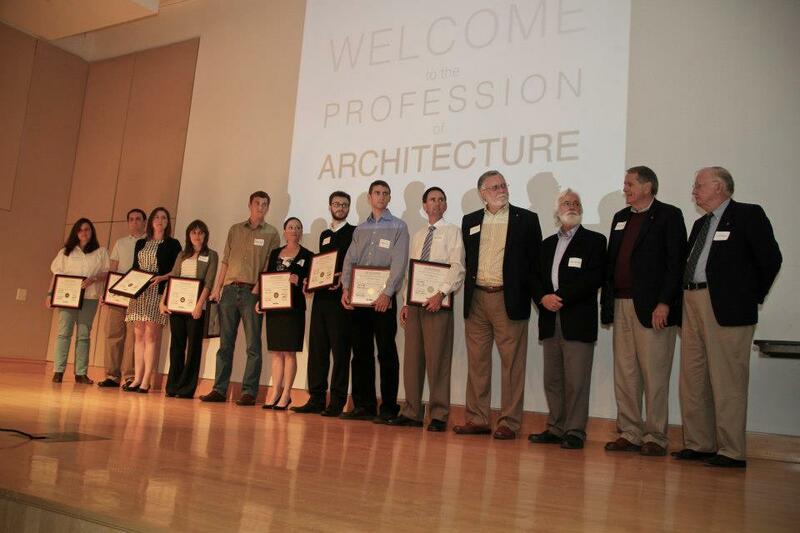 AIA East Tennessee is the local chapter of The American Institute of Architects that serves architects and the public in 17 counties of East Tennessee. The chapter was chartered in 1953 and currently serves over 200 members. Susanne Tarovella serves on the Board of Directors; Frank Sparkman is a past chapter president and past Board member.